Trusted Lawyer Since 1991 Recognized Expert Successfully Specializing in Fighting The Department of Children and Families (DCF). If DCF is investigating your family, talk to us before you talk to them. Kevin was compassionate and extremely supportive, he provided an impartial 3rd person perspective on not only my case with DCF, but with regards to my spouse who was conspiring for divorce using the State in an attempt to support her narrative. He helped me see who the real caregiver was (me). He worked tirelessly past the terms of his contract tilley case was closed (4 months! ), was never rushed during our meetings for he stayed well beyond what is expected or required just to talk (and I wasnt paying hourly, last few visits pro bono as well). He has become more then just a mentor, but a friend that is always their when advise or support is needed. Only a few lawyers would ever give their personal cell phone # ‘s so you can contact them anytime, and Kevin is one of those when the situation is warranted. He really cares and his services go well beyond the scope of what you pay for, easily the best value from any lawyer when it’s all said and done. I was 14 years old when I met with Kevin Seaver. He was such a positive impact in my life and till this day continues to help me. I am 23 years old now and Kevin continues to put effort into making me the best I can be. I plan on studying law and working in the same field as him one day. He is amazing at what he does, and he advocated for me for over a decade when I couldn’t speak for myself! My wife might put it more eloquently, but to be blunt … Kevin is the only attorney I’ve ever dealt with, who I didn’t leave me feeling screwed over. He’s good people. I went through all review boards online and ran into Attorney Seaver’s page and long list of testimonials describing him as a savior. I thought there had to be some embellishment going on, but called Attorney Seaver anyway. He picked up my call immediately, was highly understanding of my situation and agreed to meet me right away, close to 7pm at little more than 5 minutes notice! Attorney Seaver knows the law and how DCF operates better than anyone else in the game. I am simply amazed by how thoroughly he prepared my family (especially our child!) for every single possible scenario DCF might throw at us. He called me several times a day to check in with me, as I was an emotional wreck. Had we gone into the interviews without Kevin, I genuinely believe our child would have been taken by the state. Attorney Seaver saved my family, my sanity/health, and dignity…I consider Attorney Seaver now as someone I would like to stay in touch with forever. I have deep respect and lifelong gratitude towards him for saving our family when all odds were stacked against us. I am writing this letter on behalf of my attorney, Kevin Patrick Seaver. 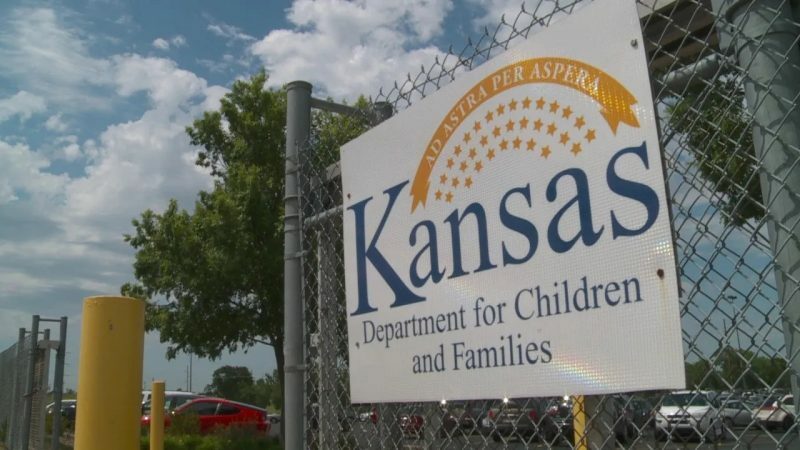 My life and the life of my entire family was turned upside-down last December when the Department of Children andFamilies (DCF) began an assessment. I felt helpless and as if I had no control. It was the hardest six months of my life. Attorney Kevin Seaver helped me in my darkest hours and encouraged me to stay strong. His expertise in working with DCF, his continued support and compassion, and the professionalism of his entire team have allowed us to regain our happiness. Our case has been closed due to Kevin’s dedication and resolve. We can now move forward from this experience with the confidence and emotional well-being that we had as a family before we became involved with DCF. Attorney Seaver went above and beyond and we couldn’t be more grateful for his guidance and representation. Lawyers of Distinction recognizes Attorney Kevin Patrick Seaver’s excellence in the practice of Law.